Sorting out your business insurance needs can be tricky, which is why we’ve decided to take a look at one of the most important policies you’ll need to invest in if you want to keep your businesses financial security in check – public liability insurance. Public liability insurance protects your business against the financial risk of being found liable to a third party for death, injury, loss or property damage. As a business owner, whether you’re operating a small or large company, you have a responsibility to the safety of your customers, employees, suppliers and the wider community, as well as being responsible for third party property. If you or one of your employees is found to be negligent in the event a public liability claim is made against you, the financial repercussions can be crippling. Just the cost of defending your business during legal proceedings can wear a big hole in your pocket, and if you’re only a small business, the impact could be devastating. However, a comprehensive public liability insurance policy mitigates these risks by providing financial cover for legal costs and compensation claims, leaving you free to worry about what’s really important – running your business! These are just a handful of instances where a business could be held liable for a third party’s compensation. For instance, many public liability policies will also be broadened to include product liability insurance, which will provide financial protection if one of your products causes harm to a third party’s self or property. This is a question we get asked a lot, and the answer is really quite simple. 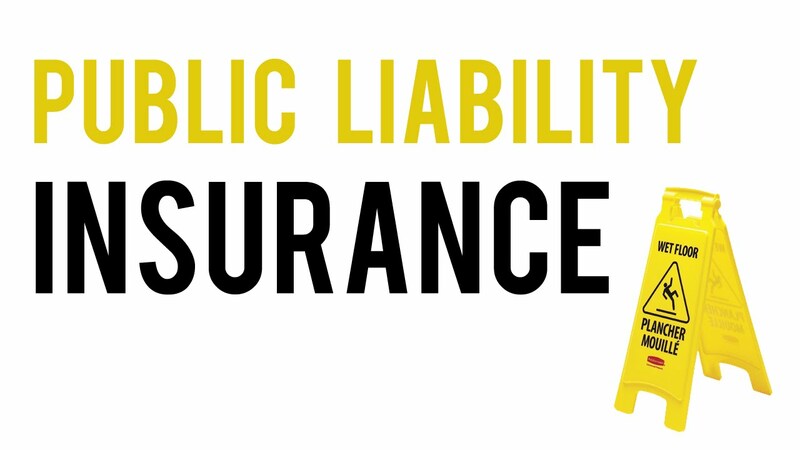 Yes, you definitely need public liability insurance. Even if you’re only a one or two man show, if you or your workers interact with other people while going about your business, not getting the proper insurance is a huge risk! As you can see, the above-listed circumstances where this type of liability insurance is required basically encompasses every type of business out there. This means that obtaining public liability insurance should be a top priority for any business owner. To learn more about your businesses insurance needs, or to get assistance from an experienced insurance broker, contact the team at Sydney Insurance Brokers today!